Twin City Dental | Your modern, neighbourhood dentist. Centrally located to both Kitchener and Waterloo. Oral health is important, not only to your appearance and sense of well-being, but also to your overall health. The oral cavity is the gateway to the rest of your body. The structures are used every day to complete the most basic of functions including communication and chewing for digestion. Oral disease, if left untreated, can lead to infection resulting in a loss of these functions and compromised appearance. Oral disease may also contribute to other serious conditions, including diabetes and respiratory diseases. At the core of maintaining your oral health are the hygiene habits you practice daily. 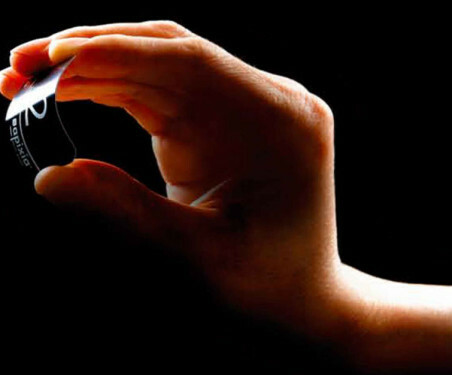 The goal of these techniques is to reduce the bacteria levels that exist on oral structures such as teeth and gums. If these bacteria are left to colonize uninterrupted, they can lead to the disease processes and breakdown of health. Daily brushing and flossing, along with regular visits to a dentist/hygienist, help to combat the growth of these harmful bacteria. 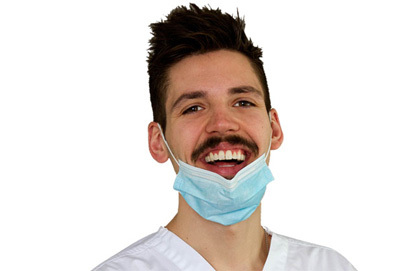 Understanding the reasoning for these hygiene actions, when they should be used, and the proper techniques for delivery, are central to the philosophy of our dental team. We provide a very personal, intimate atmosphere for our patients. TWINCity Dental is a 3rd-generation dental office, operating in the same location since the 1970’s. Dr. Harper purchased the office in 2012 after practicing in the Kitchener/Waterloo region for 3 years. 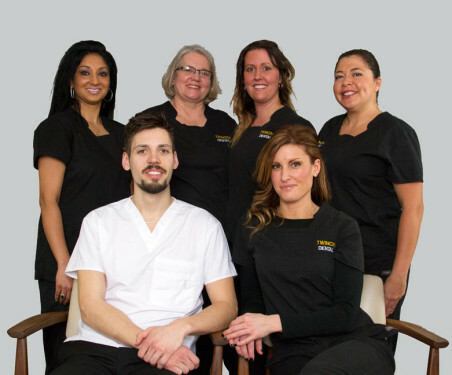 Much of the staff have been with the practice for over 10 years. Recently, the facility has been renovated and modernized in an effort to improve all facets of care while maintaining an appreciation for where we came from. 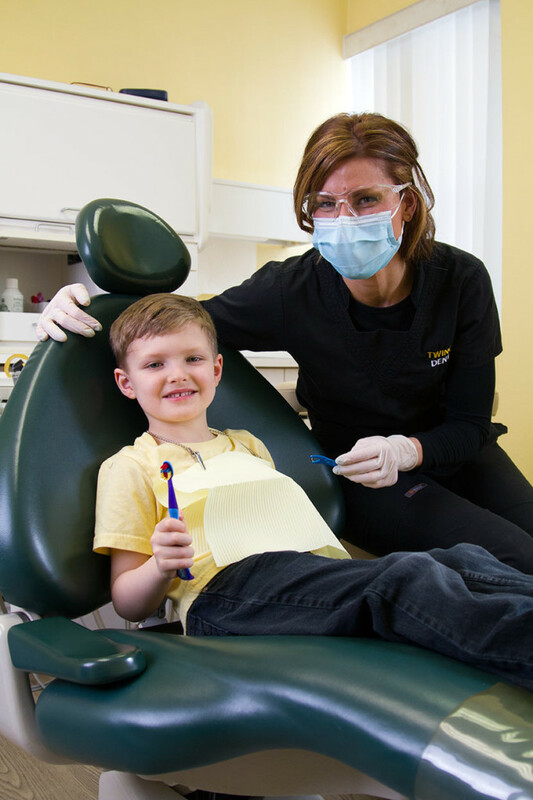 Our family friendly practice provides all forms of dental care that include, but are not limited to: periodontal assessment, teeth cleaning, restorative care (treatment of cavities), crown placement, tooth replacement, cosmetic therapy, teeth whitening and emergency services. We are also trained in the management of TMD (Temporal-Mandibular Disorders), and other para-functional habits, such as clenching and night grinding. We provide screening for orthodontic concerns, wisdom teeth removal, and are qualified to fabricate sports guards for athletes young and old. We have several types of teeth whitening systems from the traditional take home methods to cutting-edge, in office, light activated systems. We use current phosphor plate radiograph technology that provides decreased radiation exposure to patients and improved diagnostic ability for clinicians. Ideally, we resonate with patients that are focused on the end result but appreciate all the details that go into the process. We strongly believe that the vast majority of oral disease is preventable. As such, it is our responsibility to provide you with the necessary prevention tools. Through our highly accessible clinic, you will be brought into the care of staff that are both current and experienced. We understand that visiting the dentist is not traditionally viewed as a “pleasant” experience. Our goal is to modify or modernize that belief. By practicing conservative, prevention-focused treatments we strive to empower you to manage your dental health proactively in a comfortable, modern facility. We cater to your special needs and requirements. Dr. Harper graduated from the University of Toronto, School of Dentistry in 2009. Previously Dr. Harper completed a 3-year undergraduate degree in Life Sciences at Queen’s University. A member of the Royal College of Dental Surgeons and the Ontario Dental Association, Dr. Harper has been part of the Waterloo-Wellington Dental Society since 2009. 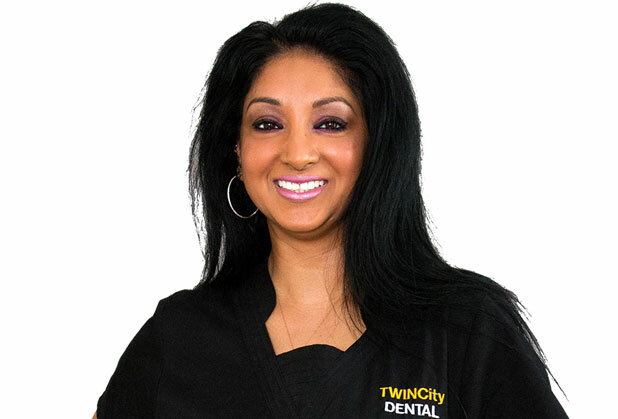 Shazeeda has been part of the dental profession since 1995. She is a certified Level 1 Dental Assistant. Shazeeda started her career as a Dental Assistant then moved to the front desk. Shazeeda has been with our office for 13 years. 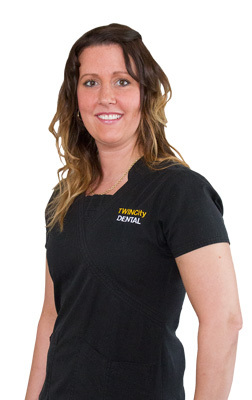 She is dedicated to giving our patients an extremely friendly and fun environment. 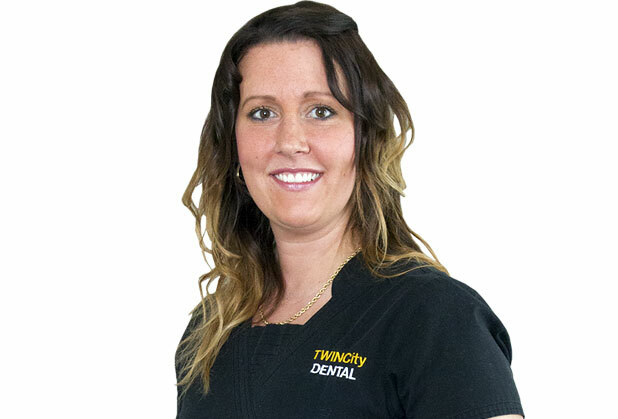 Jillian began her dental career in 2000 graduating from Fanshawe College as a Level II Dental Assistant. She proceeded onto Dental Hygiene, graduating from the Canadian Institute of Dental Hygiene in 2005. 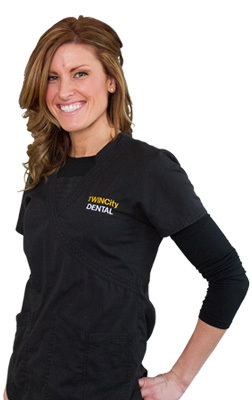 She has the necessary experience to provide you and your family with optimal dental education and care. Jillian absolutely loves family time with her husband, son Chace and Boston Terrier Hugo. Ali graduated from Fanshawe College in 2002, and has been working at our office ever since. She spends most of her free time with her husband Jay, and two children Josh and Makayla. If she is not at the office making everything run smooth, she is likely travelling around to the various activities her family stays busy with! 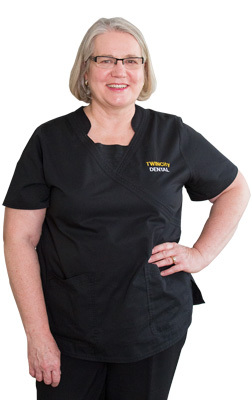 Joan has been providing Dental Hygiene care for her clients for over 30 years. Joan and her husband enjoy travel and camping in their leisure time. They have two grown sons and two daughters in law. We are accessible by Grand River Transit (GRT) routes 8 and 12. From Conestoga Parkway exit Bridgeport Road or University Ave. to Weber St. N.
Our building and all of our rooms are wheelchair accessible, with level access. There is free on site parking at both the front and rear of the building. No time limits. Fully accessible year round. 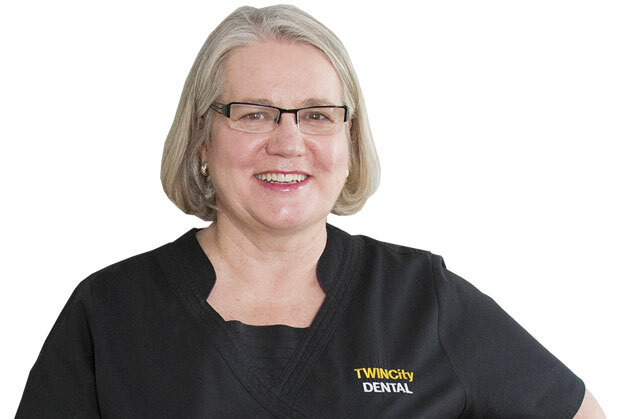 At TWINCity Dental we're here to help answer your questions and make you feel safe and comfortable about your dental care. Contact us at any time so we can answer your questions. Helpful news and information you can use! Twin City Dental now offers SpaDent Dental Whitening, including new products and take home light whitening. Contact us for more information. It's summer time and time to protect your teeth when playing summer sports No matter whether it's football, baseball, field hockey, basketball you need to protect your teeth. We offer sports guards for year round protection for all ages. Come see us to learn more! Our happy patients speak for us. I'm 57 years old and have been scared of visits to the dental office my whole life. Upon recommendation from a friend, I made an appointment with Dr. Harper. The easy going staff made for a relaxed atmosphere that felt comfortable. When I met Dr. Harper he was very attentive to my concerns, explaining each step along the way. In short, I can honestly say I enjoyed the whole experience and would have no issues going back for future work Many thanks to Dr. Harper and his staff for changing my mind and smile! I have to confess that, because of the ambiance and professionalism of this office, visiting the dentist is actually an uplifting experience for me. From the time you open the door, the dynamic, hilarious, and helpful Shazeeda, at the front desk,helps to put patients at ease. Dr. Harper knows well that behind every great dentist there is a team of well-trained, kind and caring, women! By keeping this amazing staff on, he ensured a smooth transition when he took over the practice. It also earned him my confidence before we even met. In one short appointment, Dr. Harper proved he has the magic touch, excellent skills, and respectful style needed to earn my patronage. Two crowns, and several visits later, I feel the same way. This dental office is exceptional because the staff love what they do and work as a high-performance team. It shows in how they treat each other but more importantly in how they treat patients. Excellent service and quality care! Dr. Harper and his staff are wonderful, and make it the best experience possible! Great features to help with your dental care. 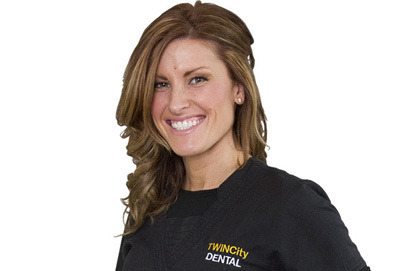 TWINCity Dental is a family friendly practice providing all forms of dental care with a modern approach. Our team of professionals combine years of experience, expertise and care, by practicing conservative, prevention-focused treatments. Our goal is to empower you to manage your dental health proactively, to provide a pleasant experience. New patients are always welcome. Our staff are very approachable and happy to answer any questions or concerns you might have. TWINCity Dental uses the LED activated SPA-Dent system. A whitening tray is inserted by your dental professional, a SD-800 Blue and Red LED light device works powerfully with the Spa-Dent Gel formulation to whiten teeth quickly. The light is shone onto the teeth for 20 minutes. The Spa-Dent whitening program makes more efficient use of the same amount of peroxide by speeding up the reaction, and producing more of the ions that whiten teeth which maximizes the action and efficacy of the whitener. To put it simply, the Spa-Dent gel absorbs the energy, which photochemically "excites" the peroxide molecules into breaking down faster, providing the "activating energy" that speeds up and improves the performance of whitening. With no film to process, this advanced computer radiology requires fewer retakes with faster image acquisition. Your images can be available in less than 15 seconds. This digital image can then be viewed and enhanced using software that functions similar to other conventional digital image-processing software. By adjusting settings such as contrast, brightness, filtration, and zoom, a wide range of thicknesses may be examined in one exposure, and can aid in interpretation. These digital images can also be easily stored on disk and available to be transmitted for off-site review. TWINCity Dental is located on Weber St., just north of Bridgeport, near the border of Kitchener and Waterloo. Enjoy easy access to a pharmacy, public transit and the expressway. We have free on-site parking and are wheelchair accessible. Our office is fully computerized, compatible with all forms of dental insurance coverage, and we utilize the standard fee structure recommended by the Ontario Dental Association. We are open 5 days a week, and offer evening appointments on Wednesday. New patients are always welcome. We can be contacted via phone, e-mail, or by stopping in! You will find our staff very approachable and happy to answer any questions or concerns you might have. Have a general question? Send us an email! Please call 519-885-4250 to make an appointment. This form is for general enquiries only!